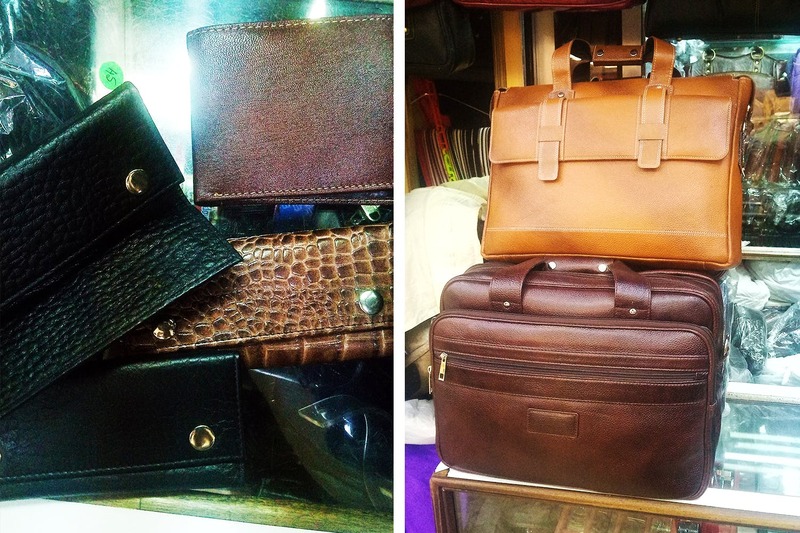 From briefcases to get the perfect corporate look, to satchels and bags, this leather shop in Vardaan will blow your mind away with their collection. From shoes to mobile covers, Vardaan Market has shops to suit everybody’s needs. We were browsing around and found a leather shop where you get faux leather wallets, bags, fanny packs, briefcases at steal rates! Enter Vardaan Market from the Camac Street side, walk ahead and on your right will be Leather King (shop no 786). You will find a wide variety of wallets and bags that you can use, including small pouches and side bags for travel. They even have laptop bags with three compartments and soft leather briefcase-bags which will add the perfect finishing touch to your office ensemble. The best part is the amount that you have to shell out. A soft briefcase starts from INR 2,500, depending on the size. The key holders will cost you about INR 250 and the wallets start from INR 500. Sometimes they do increase the prices, so make sure you bargain just a bit to reach a price you both are happy with! It is a small store, with neatly stacked bags. Usually, you will find three people, who will very patiently show you whatever you ask for.